Real Madrid are simply unstoppable at the moment. They’ve won 14 straight games and scored a remarkable 54 goals in doing so. They’ve not dropped a beat in the Champions League group stages, picking up maximum points over five games and averaging three goals per game. 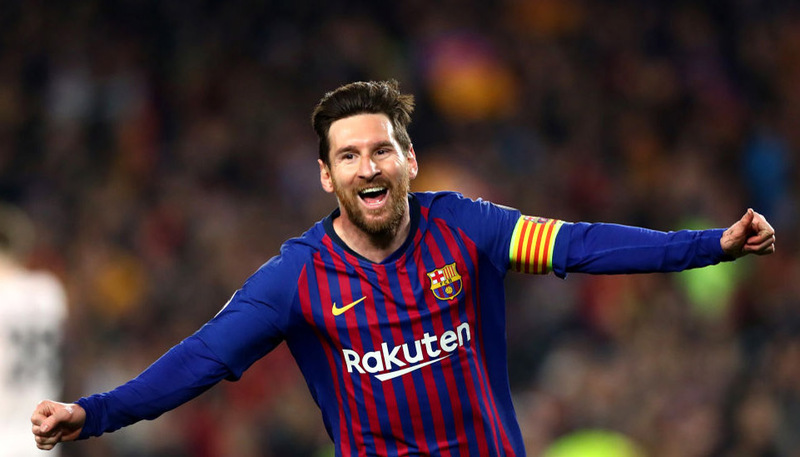 Their priority this week will be extending their La Liga lead over Barcelona when the pair meet at the Bernabeu on Saturday, but boss Jose Mourinho knows no mercy and even if Real rest a few, there’s plenty in reserve to aloow them to cruise past an ordinary Ajax side. Madrid are at a very generous 23/20 in bwin’s 3Way football betting market to pick up another three points in Amsterdam. 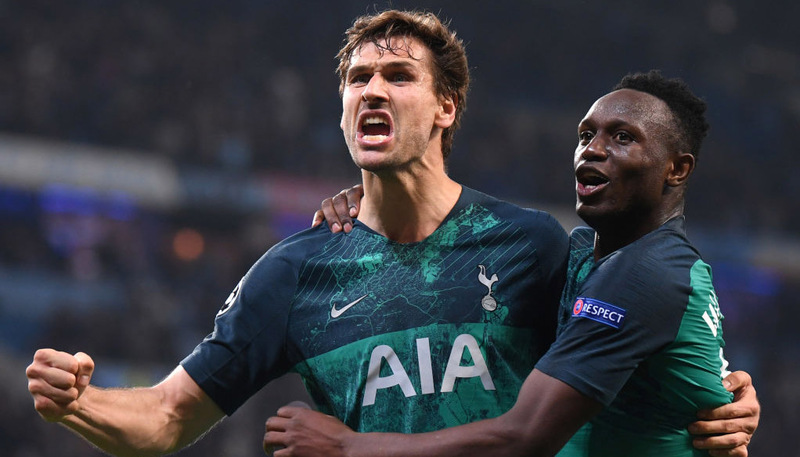 The Dutchmen themselves only need a point to secure progress to the last 16, and indeed the only goals they’ve conceded in this year’s competition were the three they shipped against Real. Frank De Boer has added some substance to the traditional Ajax style and you can have them at 9/4 to pick up that all important draw, with the win at 12/5. However, Real should still do the business and if you dig a bit deeper, bwin seem intent on making sure everybody has a very merry Christmas. Goal-happy Madrid are 2/1 to win with over 2.5 goals in the game and even if Ajax do notch, a Real multiple of 2-1, 3-1 or 4-1 is well worth a look – especially at 4/1. My pick, though, is for the thinking folk among you. Real are unlikely to be at full throttle and Ajax will be happy enough with the draw, but if like me you fancy the visitors’ class to eventually shine through, back a Madrid win following a half-time draw at 19/4. Punters who sign up for a bwin account are entitled to a free £25 bet and utilising that on this particular selection could pocket you £148.75. New customers can register here to claim that free £25 bet or click here to see all our Champions League odds.